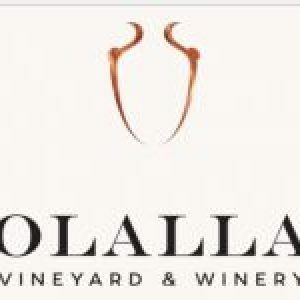 Owned by Stuart and Mary Ellen, the Olalla Vineyard & Winery has been up and running since 2008 in Olalla, Wa. 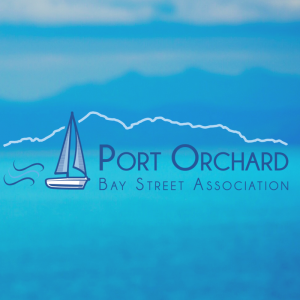 The City of Port Orchard features many different dining establishments from various parts of the globe! 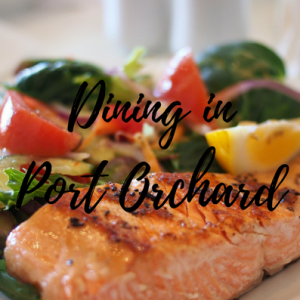 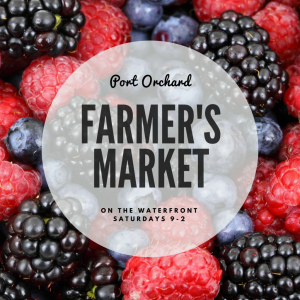 Click here to see a full list of places to eat in Port Orchard.